MISSOULA, Mont. – The University of Montana announced on Monday a new contract for head basketball coach Travis DeCuire. 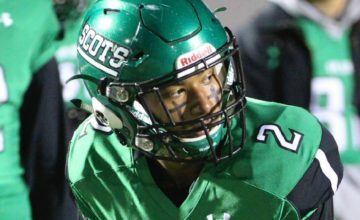 The agreement replaces his previous contract, signed last spring, and extends through June 30, 2022. The three-year deal is the maximum length Montana’s Board of Regents allows. DeCuire just completed his fifth season as the head coach at his alma mater, leading Montana to the NCAA tournament with a 26-9 record. 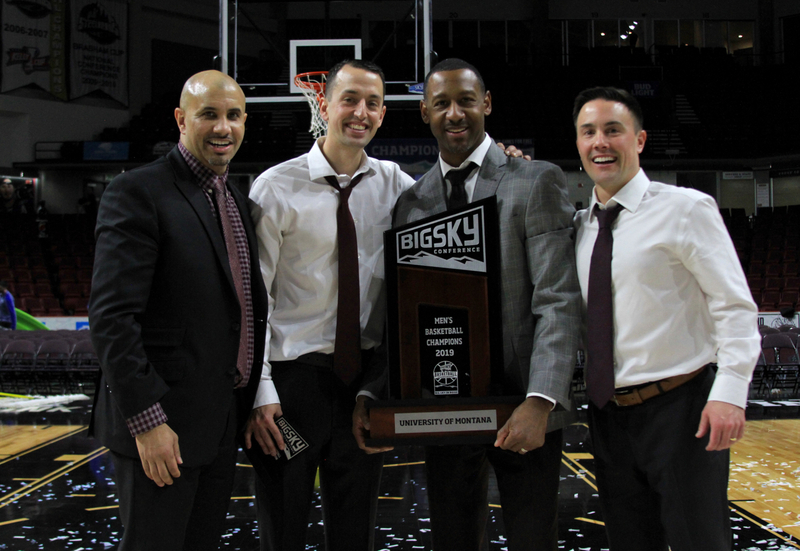 Over the past two seasons, the Grizzlies have won two Big Sky Conference regular-season titles, two Big Sky tournament championships and have played in the NCAA tournament both seasons. Their 52 wins are the most in a two-year stretch in school history. During his five seasons in Missoula, DeCuire has compiled a 109-58 record. He is the only Big Sky coach to average 21.8 wins per season for at least four years, and his .763 league winning percentage ranks first all-time among those who have coached more than three seasons. 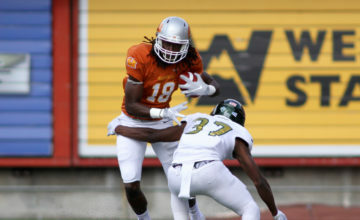 After being picked to finish eighth in the 2015 preseason poll – DeCuire’s first season – Montana won a regular-season championship and finished the year with a 20-13 record and a berth in the NIT. The Grizzlies made the postseason again in 2016, qualifying for the CBI with a 21-12 record. 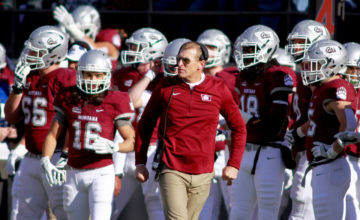 In 2018, DeCuire became the fastest coach in Big Sky history to earn 50 league wins – needing only 69 games to do so – and in 2019, he became Montana’s winningest coach through his first five seasons. Overall, the head coach has posted four seasons of at least 20 wins, has won three Big Sky regular-season titles and has played in the Big Sky tournament finals four times. 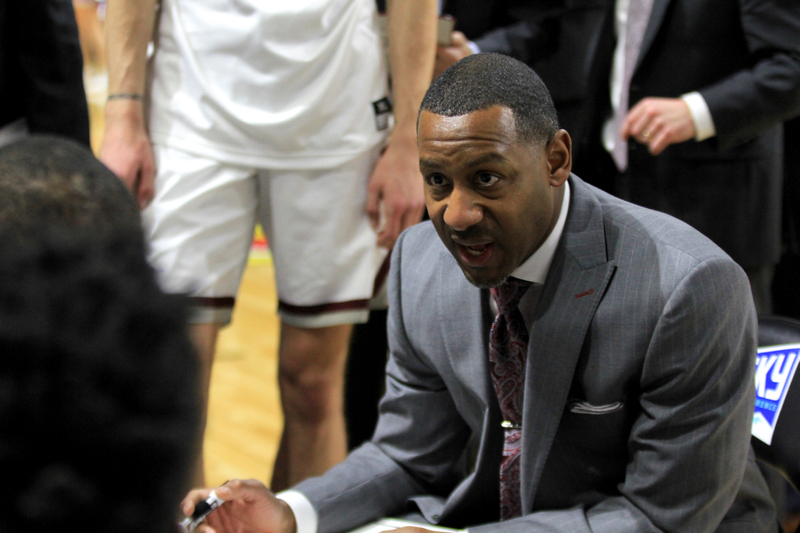 Prior to returning to his alma mater, where as a player from 1992-94 he set Montana’s career assists record, DeCuire spent six seasons as an assistant coach at California (the final two as associate head coach) and five at Old Dominion. To celebrate Montana’s historic season, in addition to DeCuire’s new contract, fans can renew their season tickets at last year’s price from April 17-May 15. New orders will also be accepted at that time, based on availability. After May 15, season-ticket renewals and new purchases won’t be available until late summer when the schedule is finalized.